Tasting: It features a sweet taste with a solid feel in a subtle bulge. 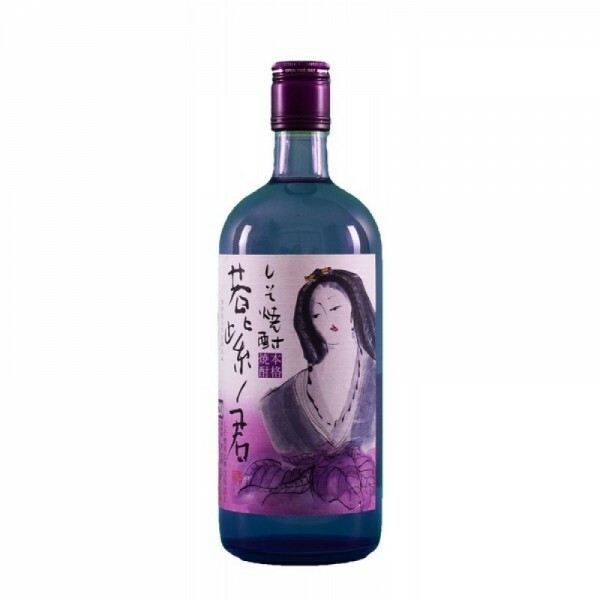 They are using shiso leaves to produce this shiso shochu. It can be served on the rocks, diluted with cold or hot water.